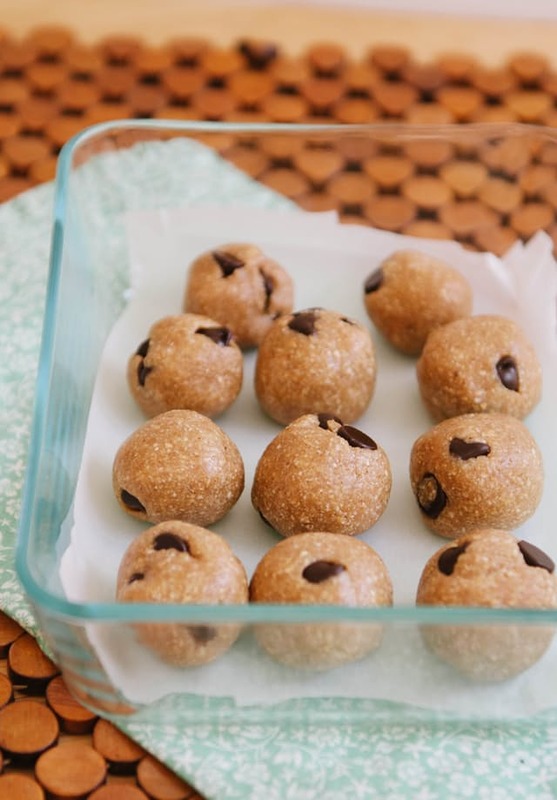 This week I am sharing with you one of my new favorite recipes. Deanna made these for our last potluck and they were not only delicious but they are also healthy with generic xenical price just a bit of maple syrup used for sweetening. 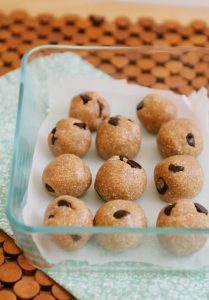 If you are looking for something good to snack on I think this recipe will be a big hit! Totally gonna make these with my daughter. She loves baking…except for the waiting for things to bake part. Thanks, Deanna & Alysha!